Annotation: The lives of Venezuelan teenagers vary greatly, from living in the barrios to living in gated communities. Some teens work part time to help support their families, while others concentrate on their schoolwork. As the Venezuelan government implements programs to help improve education, careers, and the environment, teens will reap the rewards and help build their countrys future. 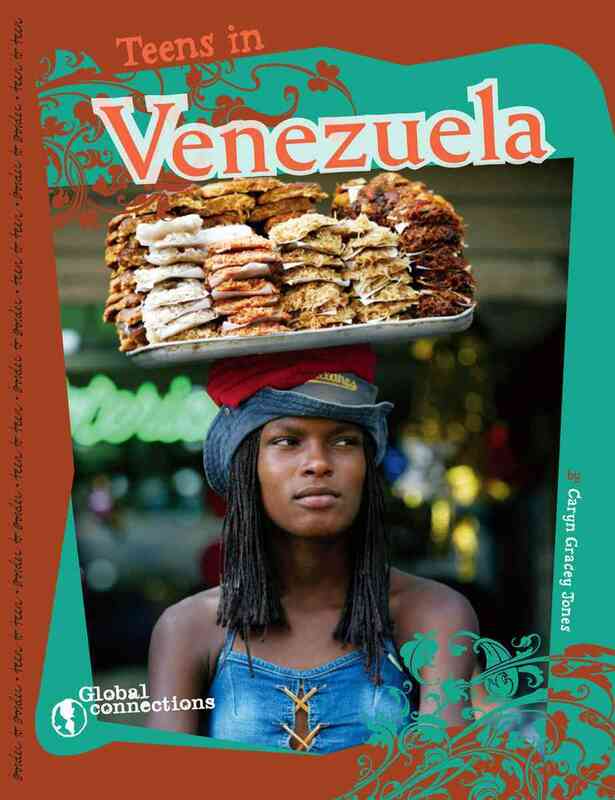 Teens in Venezuela is part of Global Connections, a series that uncovers the challenges, pastimes, and customs of teens around the world.